Toot! Toot! 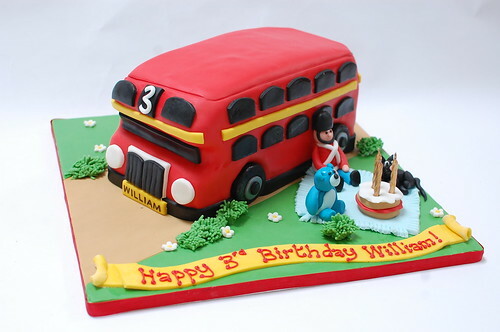 Don’t miss the London Bus Cake – from £90.